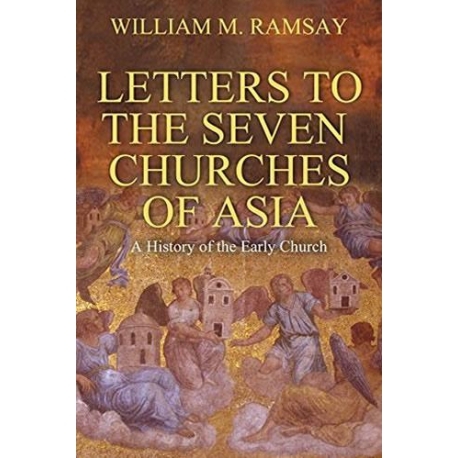 Letters to the Seven Churches of Asia is filled with facts regarding the general importance of letter writing in the Early Church, the mobility of letters during this time period, John's intentions in writing the Seven Letters, and the influence of religion in the development of first century cities. John's letters provide historical insight into Greco-Roman culture and geography. They also serve to guide Christians in their spiritual development. 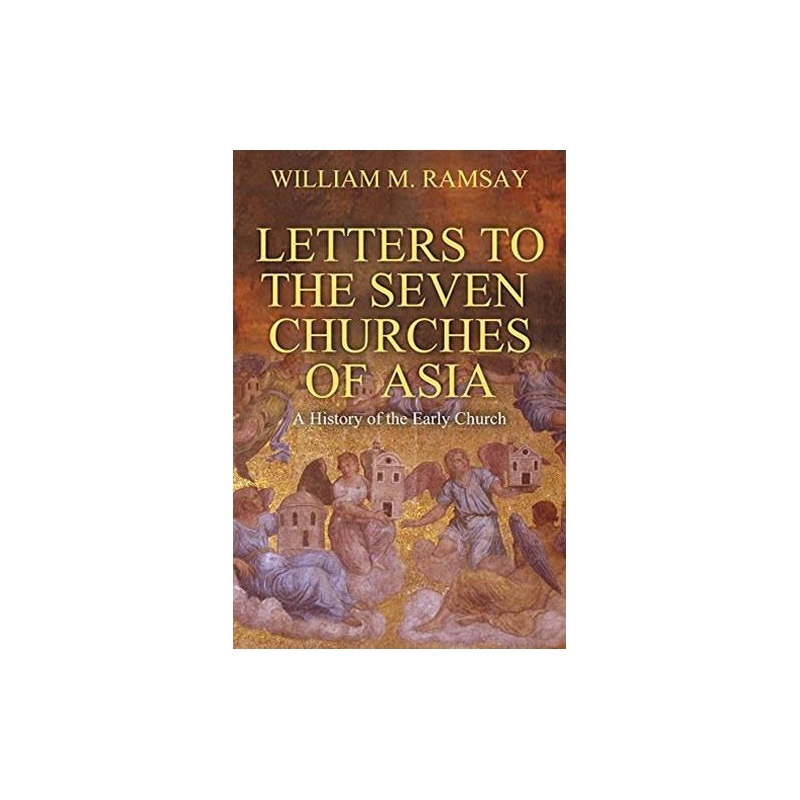 Ramsay's book brings John's letters into a useful contemporary light.